Christopher Kane first established his label in 2006. In 2007, Kane had created limited-edition jewellery for Swaroski , and the jewellery set was modelled by Naomi Campbell. Christopher Kane has also launched his third collection with Topshop, the collection consisted of several women’s ready-to-wear, bags and shoes. Christopher Kane dresses are known to have a modern appearance intertwining different textures and silhouettes in turn creating strong feminine looks. Many female celebrities have embraced Christopher Kane dresses, the picture below displays Jennifer Hudson wearing a gorgeous printed bodycon Christopher Kane dress. 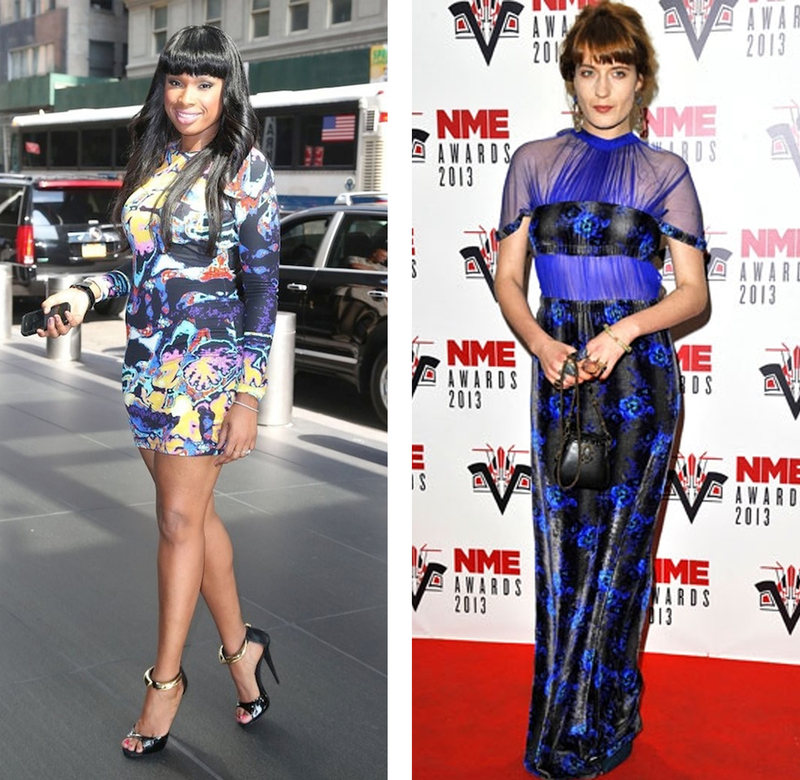 Florence Welch was also spotted at the NME Awards wearing a beautiful electric blue and black gown by Christopher Kane, which also consisted of having mesh around the décolletage. Rihanna and Sarah Jessica Parker are also huge fans of wearing Christopher Kane dresses. 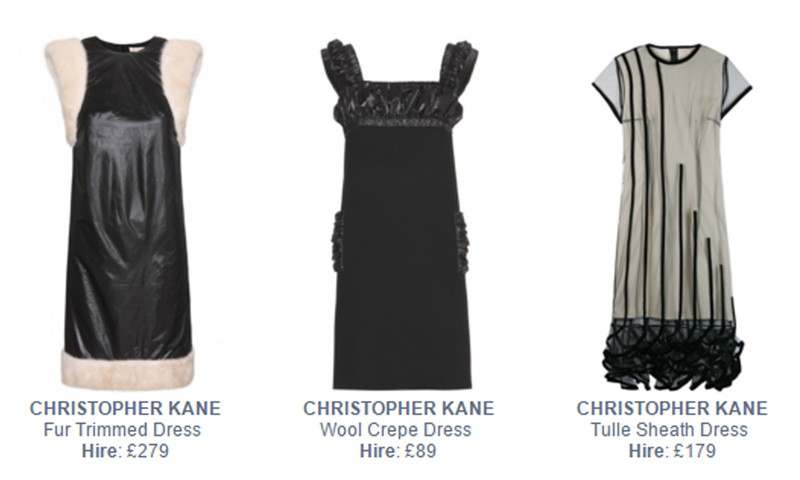 View our mini collection of Christopher Kane dresses from which you can hire for any occasion for a fraction of the price! – www.girlmeetsdress.com We have thousands of designer dresses from over 150 brands for you to choose from! Tags: Designer Close-Up. Christopher, christopher kane, Christopher Kane dresses, designer, Designer dresses, dress, Dresses, Florence, Florence Welch, Florence Welch wearing Christopher Kane, hire designer dresses, Hire dresses, Hudson, Jennifer, Jennifer Hudson, Jennifer Hudson wearing Christopher Kane, Jessica, Kane, Parker, rent, Rent designer dresses, Rihanna, Sarah, Sarah Jessica Parker, Sarah Jessica Parker wearing Christopher Kane, wearing, wearing Christopher Kane, wearing Christopher Kane dresses, Welch.